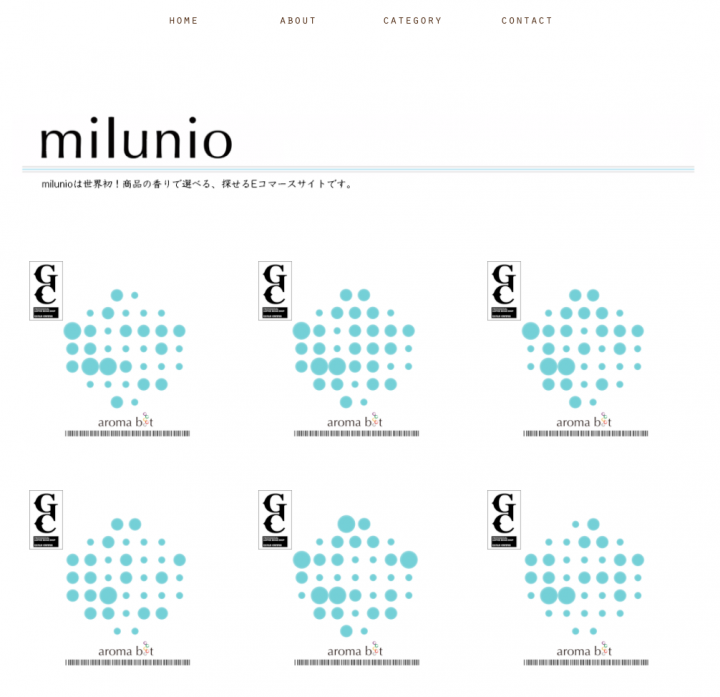 No membership registration is required. 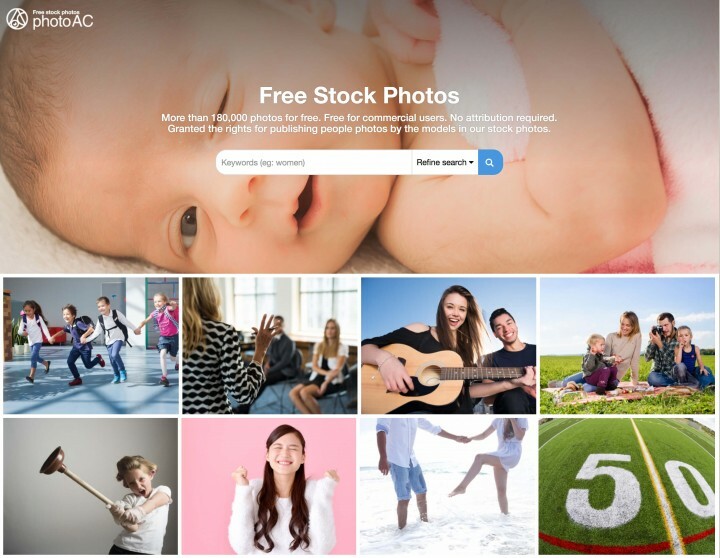 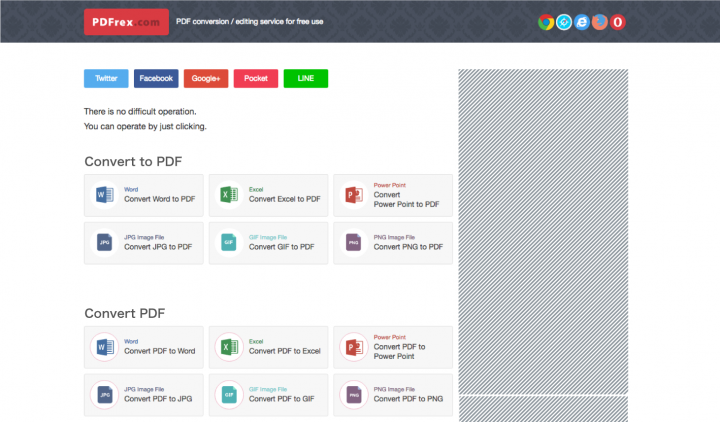 The Web-service, “PDFrex.com” which can convert and edit PDF data and the office documents started March the 3rd free of charge. 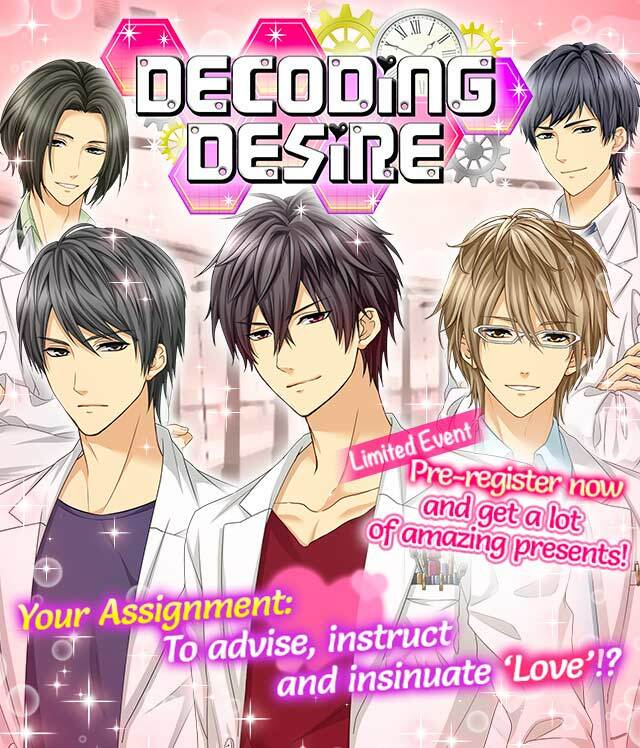 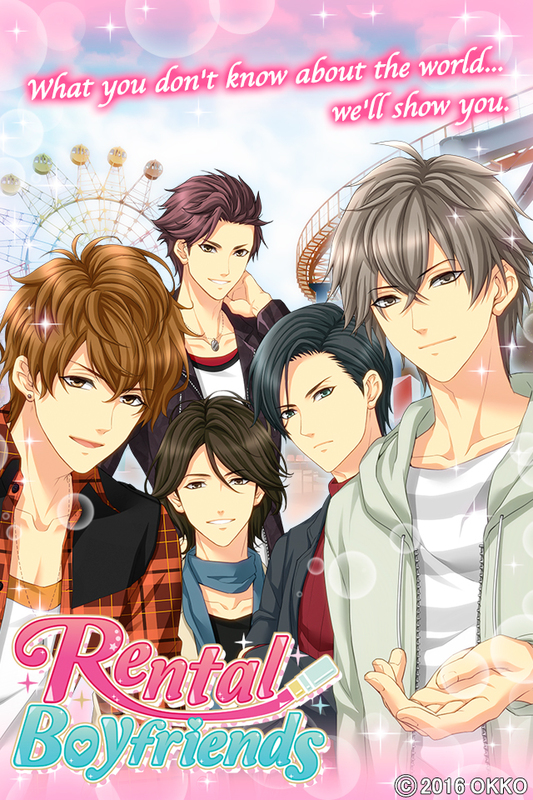 From the Creators of the OKKO Sweet Romance Game Series, Comes their Newest Game Title: Decoding Desire Pre-registration Ongoing!